Social & Emotional / Why over-reactive parenting can negatively affect children? According to Bandura’s Social Learning theory, children observe how other individuals behave, including their parents, and may later imitate those behaviors. As soon as babies are born, they start to decipher their social world and begin to learn everything about it. 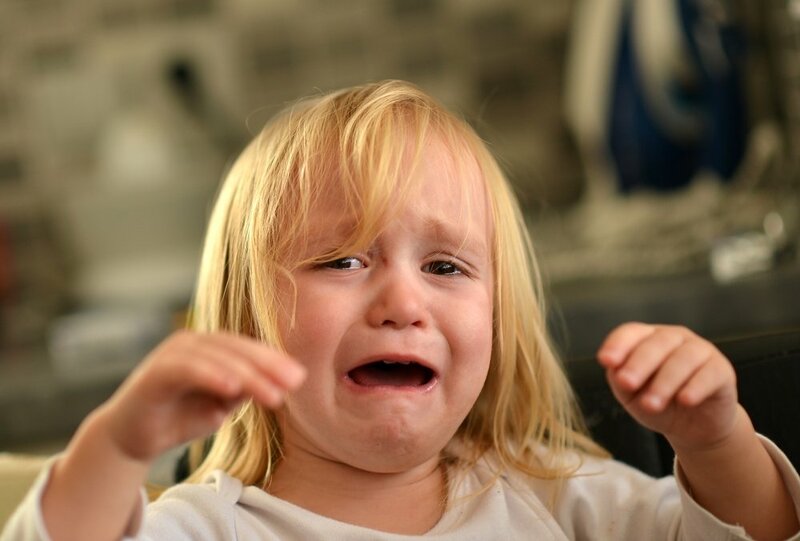 Researchers have found that babies tend to misbehave and get upset more than normal when they have parents who constantly overreact and get angry. A study by researchers from Oregon State University collected data from 361 families that were linked to adoption. They studied their toddlers and followed them from 9 to 27 months of age. It was found that adoptive parents who overreacted when their children made some mistakes or misbehaved had significantly affected them. For instance, their children misbehaved more, and were quicker to anger compared to other 2-year-old children. As we know, the transition to toddlerhood may be really challenging, and it has a great impact on a child’s future development. Toddlers tend to exhibit negative emotions and behavioral problems, but parents can positively influence them by not overreacting or getting easily angry. Remember, kids are humans who make mistakes too. So, next the time that your child accidentally throws his soup plate to the floor, think before getting mad at him. Lipscomb, S.T., Leve, L.D., Shaw, et al. (2012) ‘Negative emotionality and externalizing problems in toddlerhood: Overreactive parenting as a moderator of genetic influences’, Development and Psychopathology, 24(1), pp. 167–179. doi: 10.1017/S0954579411000757. Thank you, for this article. My son will be 2 next month and it can be difficult at times with a toddler. Reading, this just gave me a good reminder to continue to have patience and not to overreact with him.